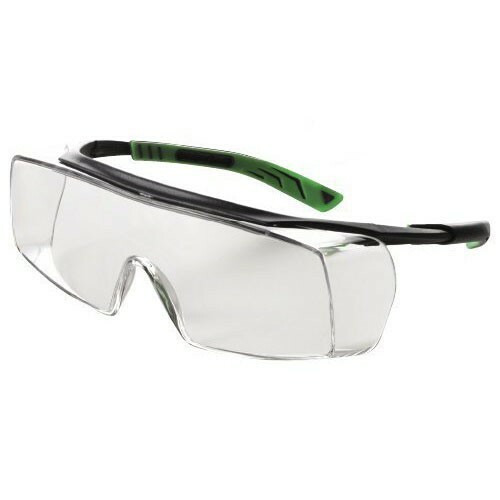 Eye protection is required by law in a variety of industries. Rotem provides RONCO industrial eye protection for a variety of industries. Whether you need safety glasses, safety goggles, shields, or eyewash stations, Rotem has you covered. Wrap around protection allows for comfort, protection over prescription eyewear, and unimpaired vision. Rotem supplies a wide range of industrial eye protection Get the highest quality material supplied by Rotem, a Canadian company. Contact us for details about our full selection of RONCO eye protection products, including safety glasses and safety goggles!